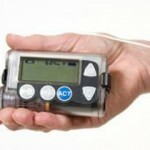 Using a pump requires professional training and close diabetes management. Choosing which insulin delivery method is best for you can be a difficult choice. How to decide?